Prominent & Leading Consultants from New Delhi, we offer fssai licensing and registration services, fssai registration services, food license service and fssai registration and license services. Act PFA, 1954 is now amended to new Food Safety and Standards Act (FSSA), 2006. As per new FSSA Rules, 2011 all existing and new Food Business Operators(FBO) has to mandatory convert their existing PFA, FPO,MMPO Licenses to new FSSA License. 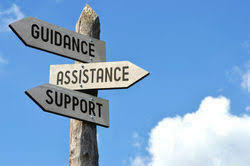 It is mandatory to obtain FSSAI License before starting of any Food Business. Manufacturing, Processing, Import, Trading, Packing, Distribution, Storage, Transportation, Warehousing, Sales, Re-packing, Re-labelling, Wholesale, Retail, Hotel, Canteen, Dhaba, Restaurant, Club and Resorts or any kind of food business in India. As per this new FSS rules based on scale and size of food business it is stipulated to apply to either Central Licensing Authority or State Licensing Authority or Simply Registration. Application to FSSAI Authority for new FSSAI license requires Online registration on FSSAI website and submit document file prepared according to licensing requirements as per Central/ State licensing/registration requirements.The list of documents required for conversion of license are 04 whereas for new license application there are 18 to 24 types of documents to be attached to apply. Accredium have FSSAI empanelled Food Safety Consultant to provide customize guidance for obtaining your FSSAI License for Conversion or New FSSAI License. 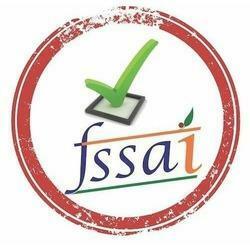 The Food Safety and Standards Authority of India (FSSAI) has been constituted by the Ministry of Health & Family Welfare with a stringent visualization to implement FSS act on food business activities. FSSAI was formed to keep a single point of contact for all the food operators. The role & responsibility of FSSAI is to make sure that all food-related laws are being followed by food business operators. 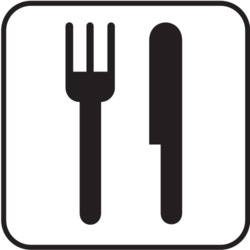 FSSAI has defined a common procedure for all food operators to apply for applicable food License. FSSAI license/registration has three categories. An FBO can identify the required license type basis on its business category & turnover. For Business with turnover below Rs. 12 Lac Annually. Production of 501 LPD to 50,000 LPD of milk or 2.5 to 2500 metric tonnes of milk solids per annum. Who are all required FSSAI Central License? 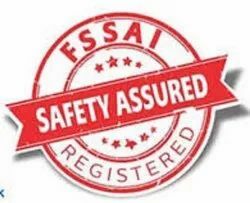 Food Safety and Standards Authority of India is the regulator of food business in India & every person who wish to engage in business of food as manufacturer, traders, transporter, reseller, etc has to get himself registered or obtain license from FSSAI. This step is taken by goverment’s food licensing & registration system to ensure that food products undergo certain quality checks, thereby reducing the instances of adulteration, substandard products and improve accountability of manufacturers by issuing food service license.